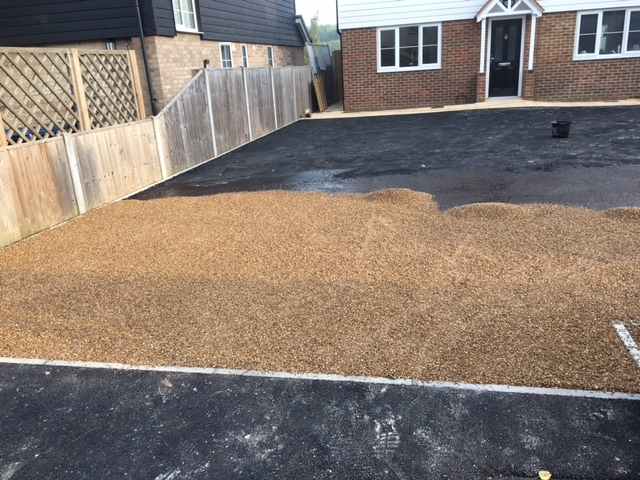 We are driveway construction specialists operating in Tonbridge, Tunbridge Wells, Sevenoaks and surrounding areas of Kent and Sussex. With more than 20 years experience in driveway designs, landscaping and installation you can be assured that any Benchmark project is built to the highest industry standards. 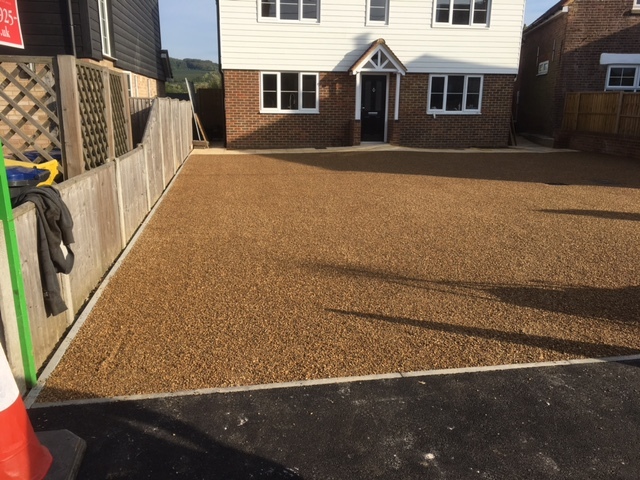 We are proud of the reputation we have earned and are recognised for the quality of our driveway construction in Tonbridge and throughout West Kent and East Sussex. 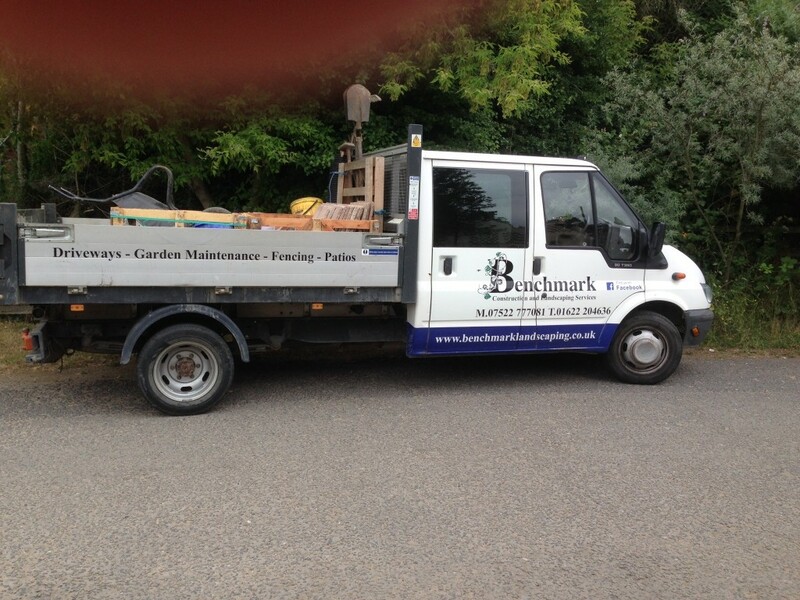 Benchmark Construction and Landscaping Services provide driveway designs, ideas and installation throughout Kent. Our well deserved reputation is based on our commitment to our customers, and our determination to make sure you are delighted with your new driveway. We never cut corners, use only the best quality materials and guarantee the highest standards of workmanship. 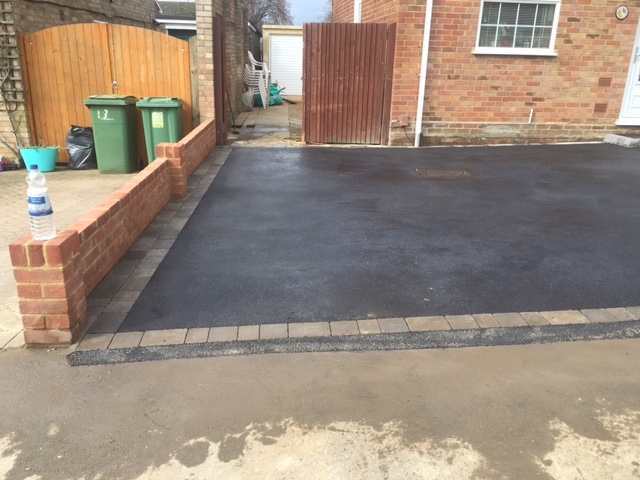 When we construct your driveway not only will it look fantastic, it will also give many years of functional service, as you’re entitled to expect. We will always complete a job and not sign-off on a drive until we know our customer is 100% happy with it. Benchmark are driveway installers in Tonbridge, Tunbridge Wells and Sevenoaks you can talk to and together we will easily resolve and deal with any issues that arise. We are always there to help and advise, and will discuss all aspects of the project with you and how to keep it within your budget. If required, we are able to assist with every step of the process starting with new ideas and driveway designs, through to construction and installation. 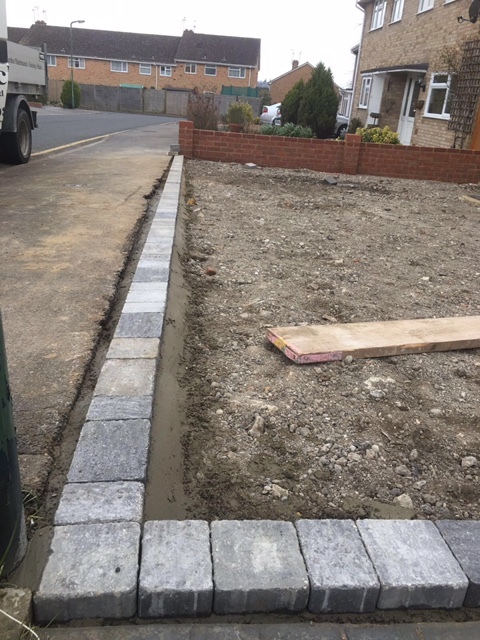 In addition, we also undertake driveway resurfacing, repairs and renovation and all related building work such as drop kerbs, paths, pavements and patio construction. Landscape gardening, garden design, decking and fencing installation, re-turfing, artificial grass, groundworks and drainage and commercial grounds maintenance.